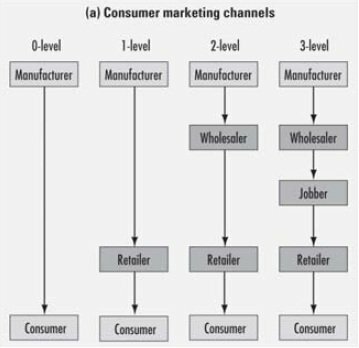 Channel levels consist of consumer marketing channels or the industrial marketing channels. 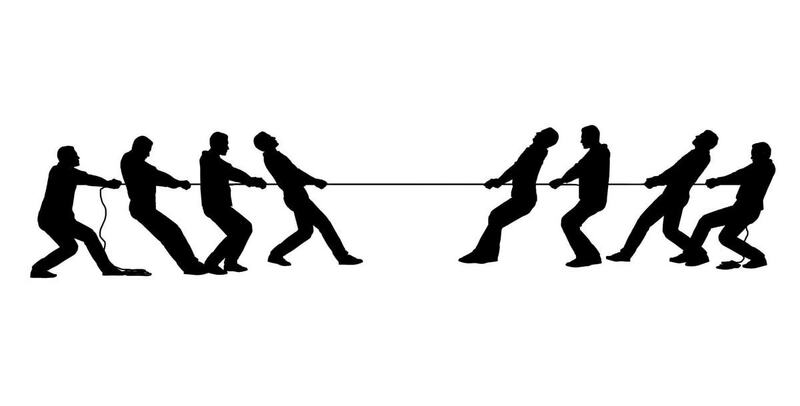 A factor common among both channel levels is that both include the producer as well as the end customer. 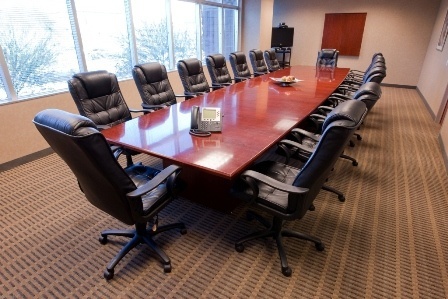 Consists of a manufacturer directly selling to the end consumer. This might mean door to door sales, direct mails or telemarketing. Dell online sales is a perfect example of a zero level channel marketing. 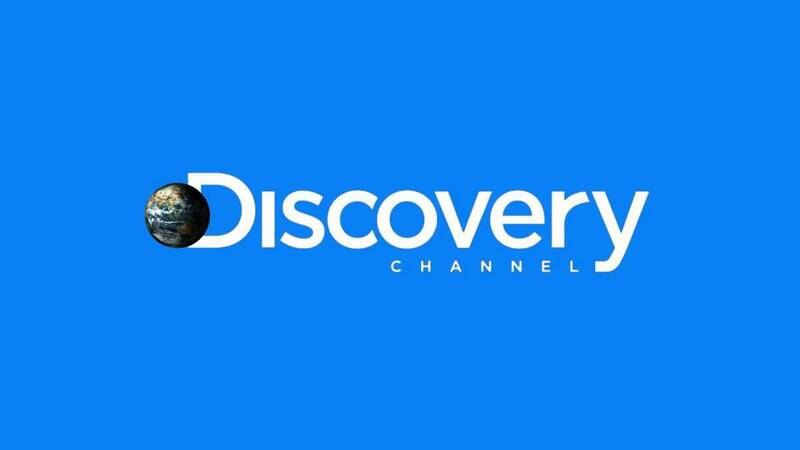 As the name suggests, the one level channel has an intermediary in between the producer and the consumer. An example of this can be insurance in which there is an insurance agent between the insurance company and the customer. Even E-commerce is an excellent one channel level example – wherein the companies tie up directly with E-commerce portals and then sell in the market. Two level channel involves the movement of goods from the company to an intermediary, from from the intermediary to another and then to customer. This is also commonly known as “breaking the bulk” in FMCG market. 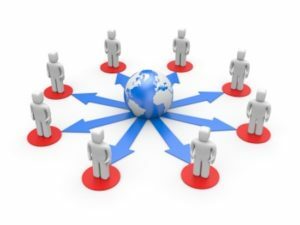 A widely used two level marketing channel especially in the FMCG and the consumer durables industry which consists of a wholesaler and a retailer. So the goods go from company to distributor, distributor to retailer and retailer to consumer. 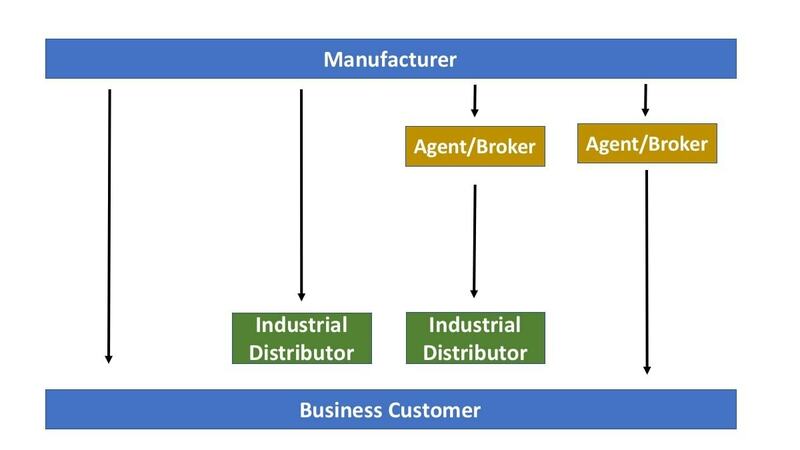 Again observed in both the FMCG and the consumer durables industry, the three level channel can combine the roles of a distributor on top of a dealer and a retailer. The distributor stocks the most and spreads it to dealers who in turn give it to retailers. In the three level channel, the example can be taken of Ice cream market. Because of the manufacturing levels required, Ice cream markets have C&F agents who stock the ice cream in refrigerated cold rooms. These ice creams are then transported to local distributors who also have refrigerated cold rooms. The distributors then transport to local dealers who will have 10-12 small freezers. And finally it is transported to the retailer who will have 1-2 freezer of each company. 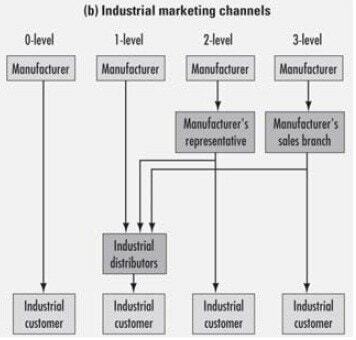 Here are perfect representations for channel levels between consumer marketing channel and an industrial marketing channel.